An epic battle against evil to save both Earth and the universe. Seven of the ten worlds within the universe have defeated evil. None have combated the Dark Master directly. Until now. 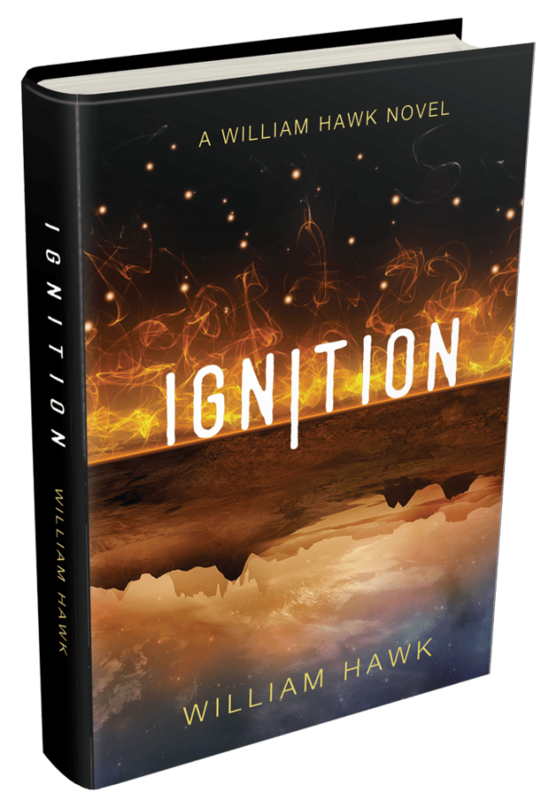 On his sixteenth birthday, William Hawk’s Change Agent III status activates, and his responsibility to save Earth from evil begins. His life as an ordinary teenage boy is forever upended. With the help of Grace, who longs to free herself from her evil twin brother’s grip, William must piece together his new, pre-bio memories and conquer his pre-bio mistakes to deliver Earth toward the freedom of final ignition.